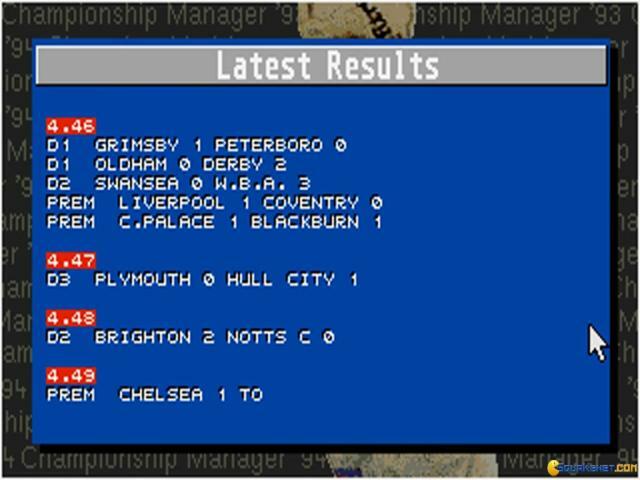 The offer that Championship Manager 1994 puts forth is, how shall I put this, ok, rather bland and lacking any original ideas, but functional. 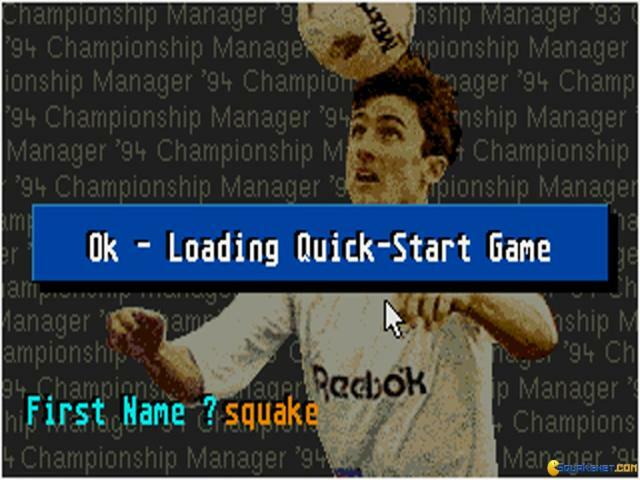 And, frankly, quite a few soccer management games of the era did just that, successfully. 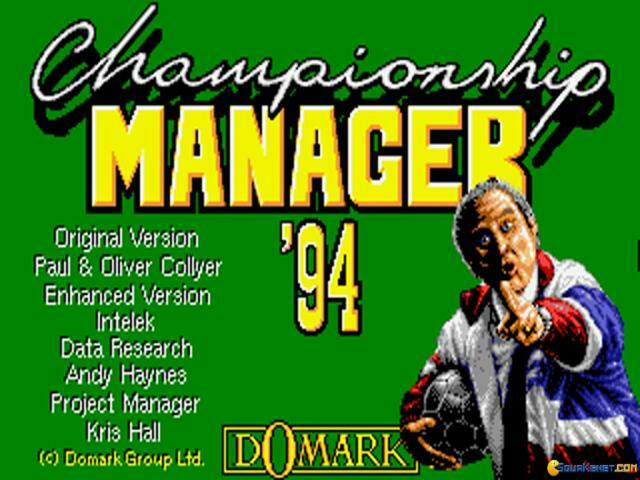 That means that if you were looking for some totally innovative recipe, you won't find it in here, but if you wanted an ok, well rounded soccer management suite, well, Championship Manager 1994 delivers. 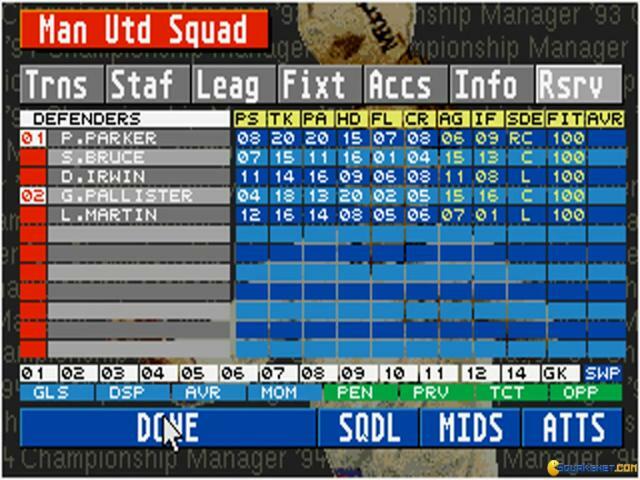 A stepping stone game, that paved the way towards the more recent Championship Manager 2010 edition, Championship Manager 1994 does everything right: it has a lot of teams, British teams, it takes you from the buying and selling of soccer players to the management of topical situations. 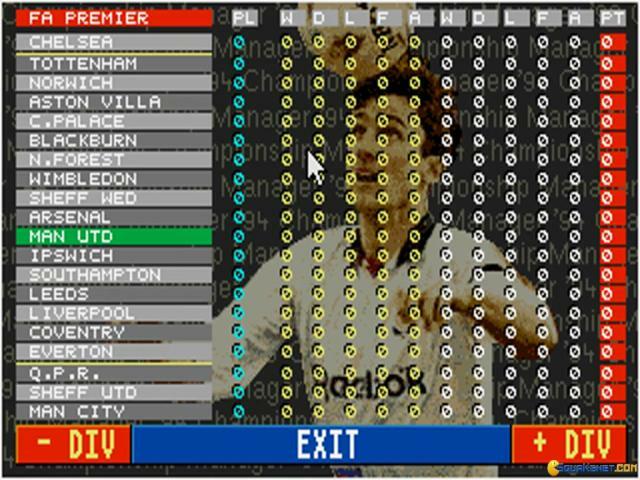 These are brought down as multiple choice question and answer options, and your choices throughout will have certain repercussions, though at times you will fail to see what difference they make. 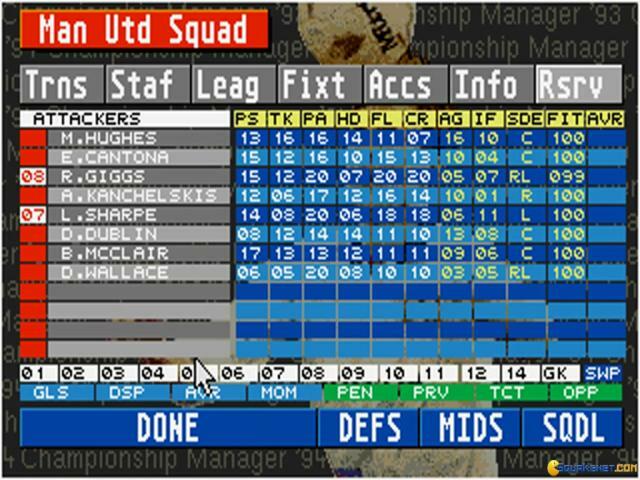 So, what can I say, I can't really say that this is a flawed game, because it isn't, but neither is it a generous, original one; so play it if you have an interest in the season itself, 93, otherwise you might want to look for more recent offerings.